Fiducial Reference Measurements (FRM) are a suite of independent, fully characterized, and traceable ground measurements that follow the guidelines outlined by the GEO/CEOS Quality Assurance framework for Earth Observation (see http://qa4eo.org). These FRM provide the required confidence in data products, in the form of independent validation results and satellite measurement uncertainty estimation, over the entire end-to-end duration of a satellite mission (for more information, see https://earth.esa.int/web/sppa/activities). The target species for the first phase of the project are tropospheric and stratospheric NO2 vertical profiles, total O3 columns, and tropospheric HCHO profiles. The aim is to produce homogenous ground-based reference datasets from instruments being operated at long-term monitoring sites (e.g. NDACC) or during field campaigns. Such reference data sets will play a crucial role in the validation of future atmospheric composition satellite missions, in particular the ESA Copernicus Sentinel missions S-5P, S-4, and S-5. The FRM4DOAS project is funded under the ESA contract n°4000118181/16/I-EF. 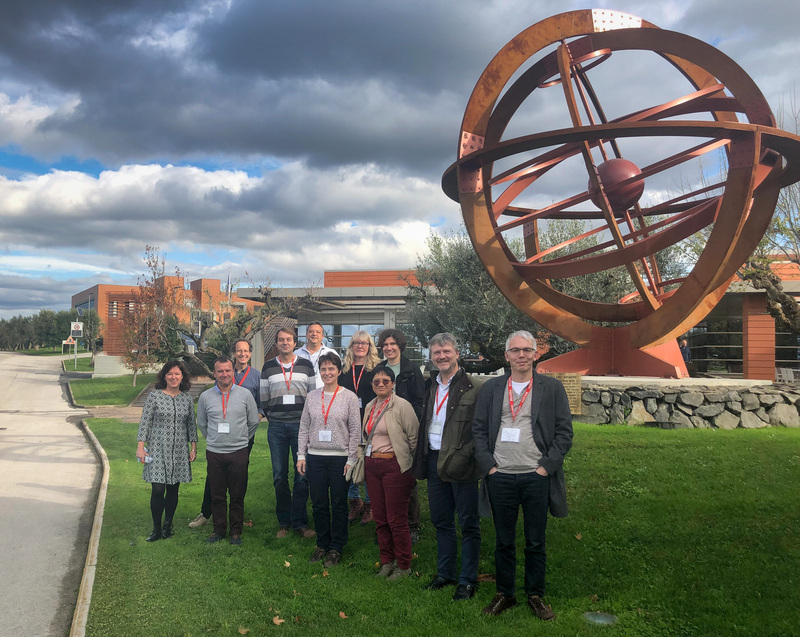 Participants to the FRM4DOAS 1st Phase Final Meeting held on 19-20 November 2018 in ESA/ESRIN, Frascati (Italy). Image courtesy of A. Dehn (ESA).